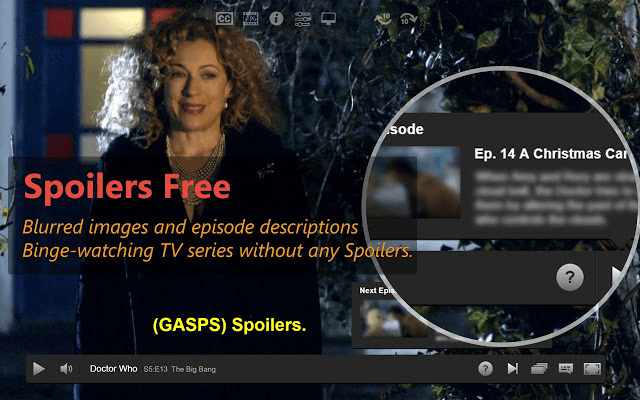 If you watch Netflix using your Chrome browser then this may be an extension that is of interest to you. 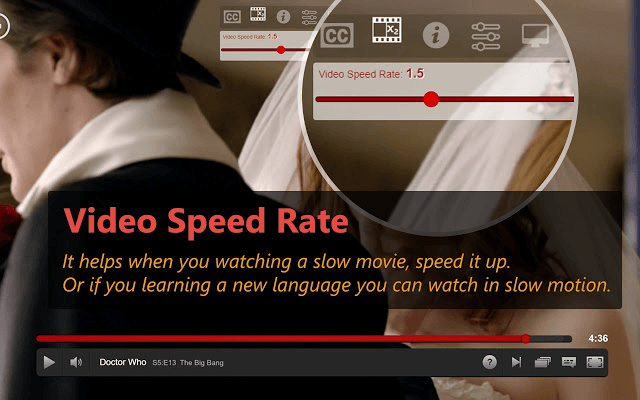 Super Netflix allows you to change video quality, control video speed, upload custom subtitles as well as a few other things. Extra controls allow you rewind and and fast forward quickly, skip intro, access Netflix secret options. 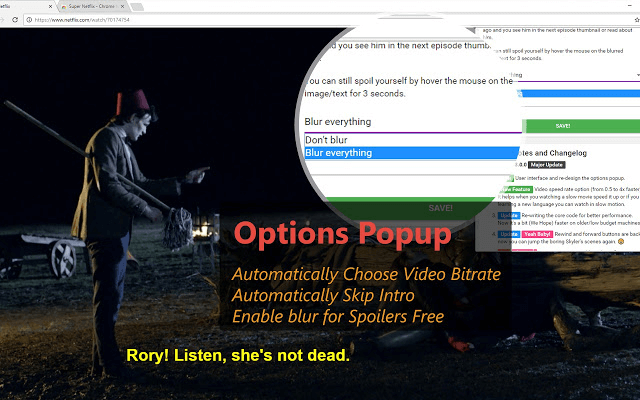 Choose video bitrate and enable a blur setting that will block any spoilers in the content description. 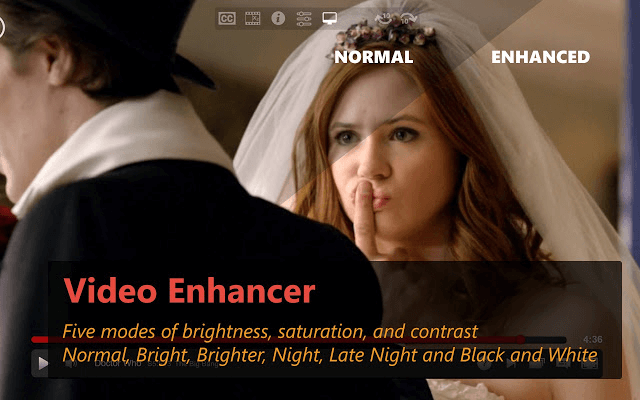 Five different modes for brightness saturation and contrast. If you have any issues or suggestions then you can follow their UserVoice account.